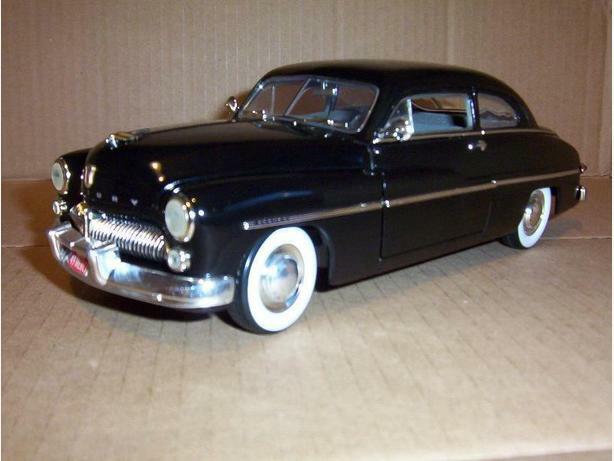 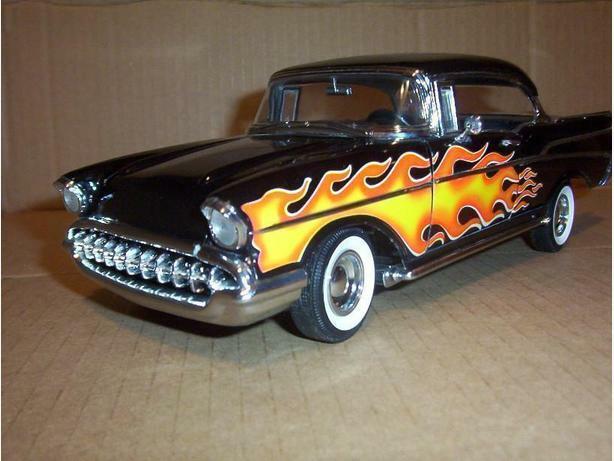 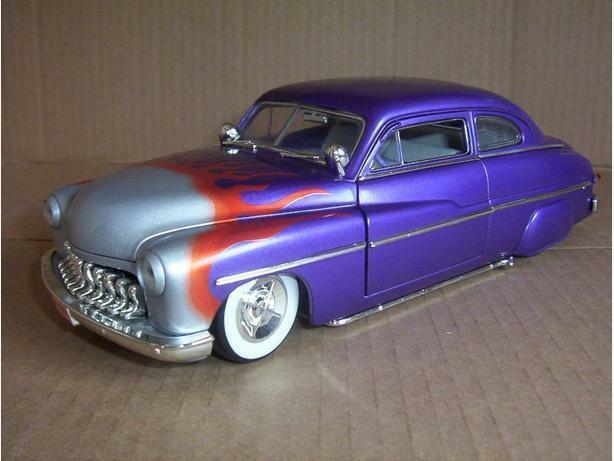 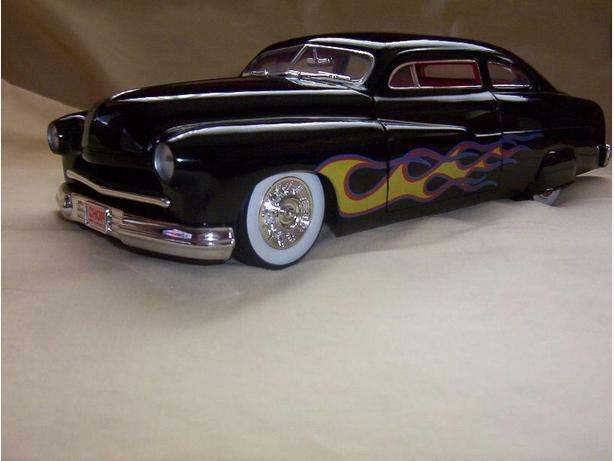 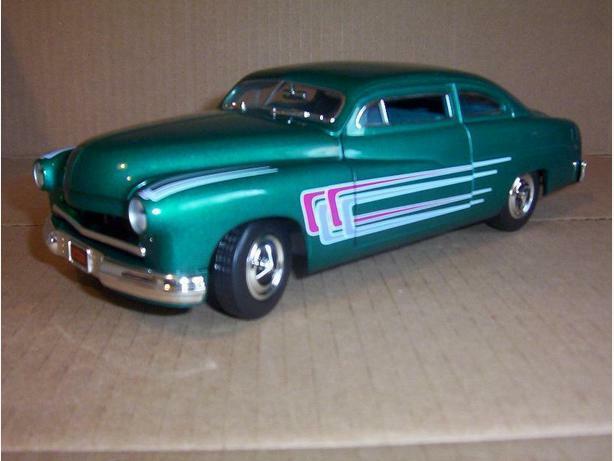 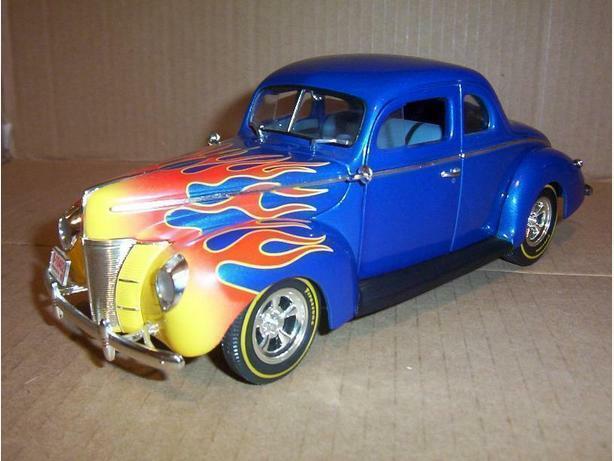 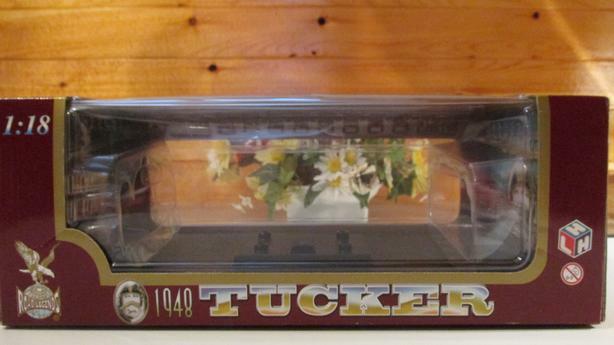 Box only for 1948 Tucker Model - 1:18 Scale Box is in excellent condition. 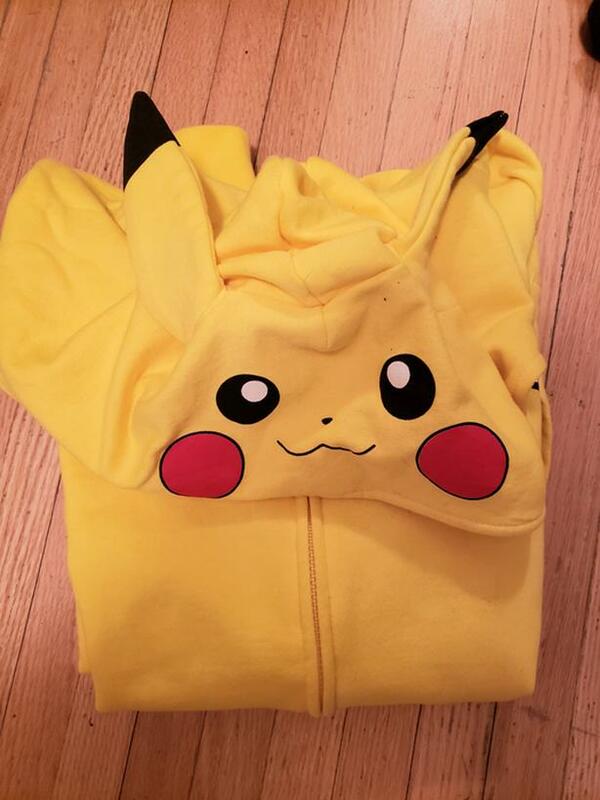 Open to reasonable offers. 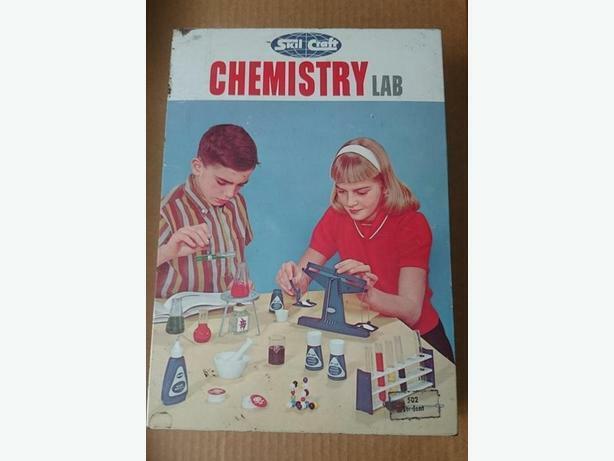 never opened and in original packaging. 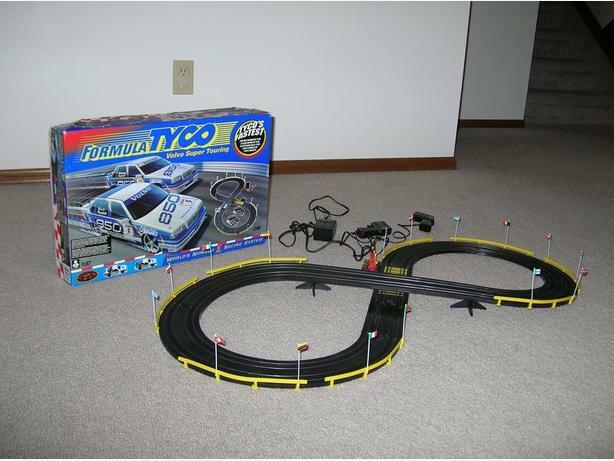 paid $26 plus taxes. 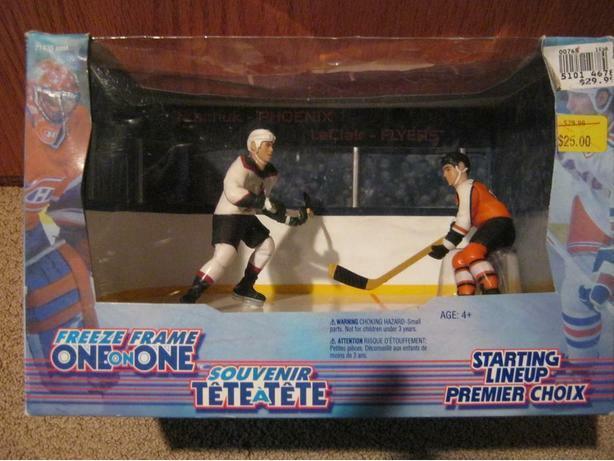 Tkachuk Phoenix vs Leclair Flyers. 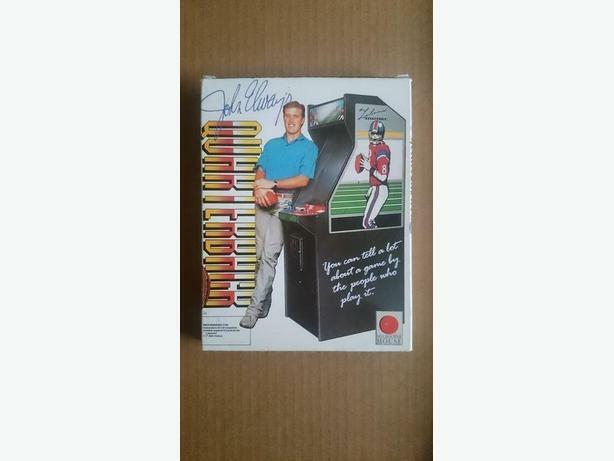 starting lineup collectable. 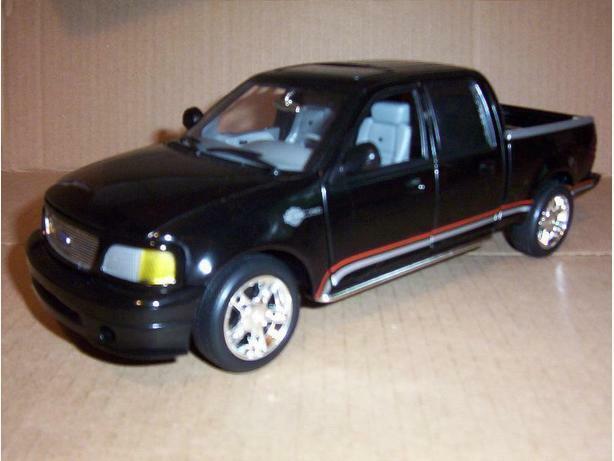 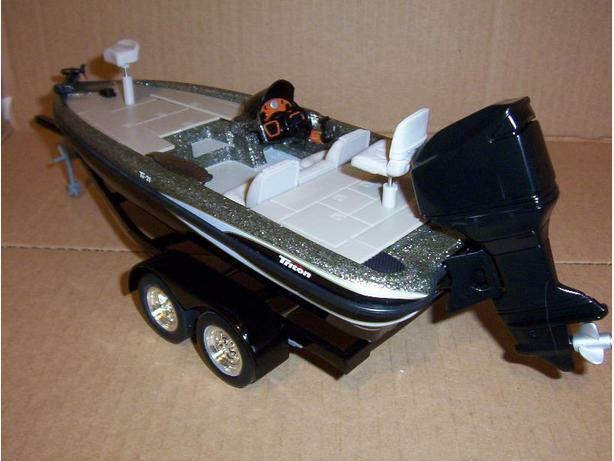 Reducing diecast collection 2001 Ford F-150 Super Crew pick up in Black released in 2001. 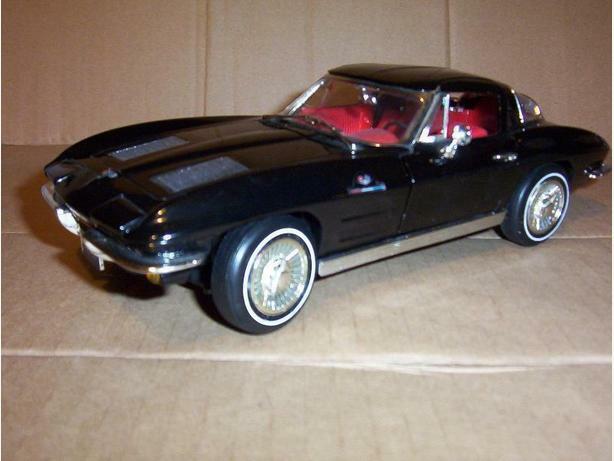 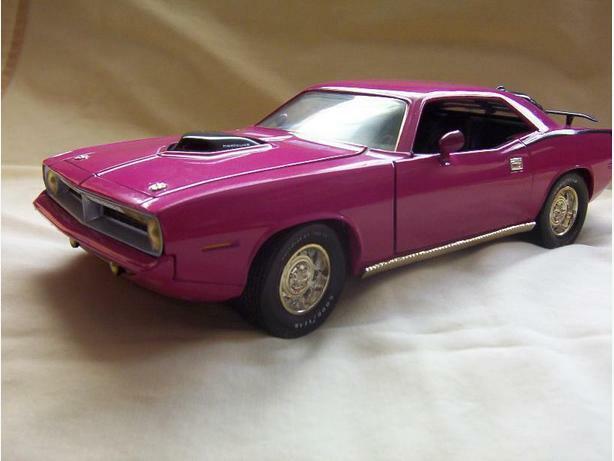 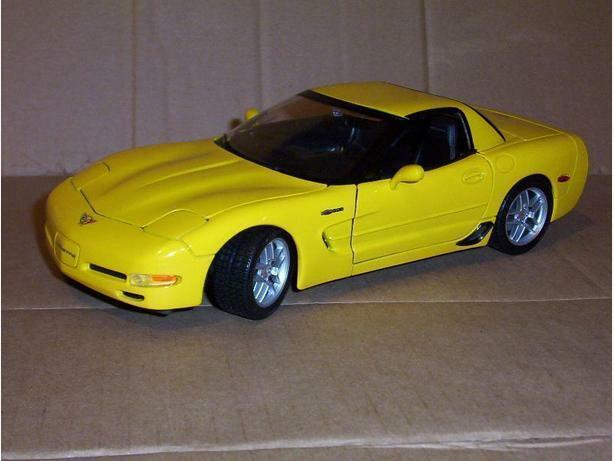 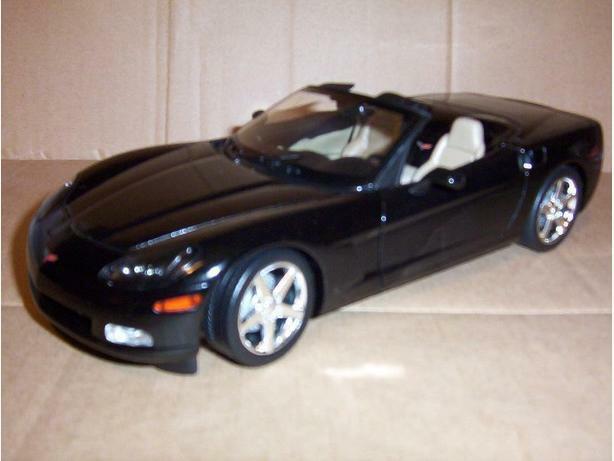 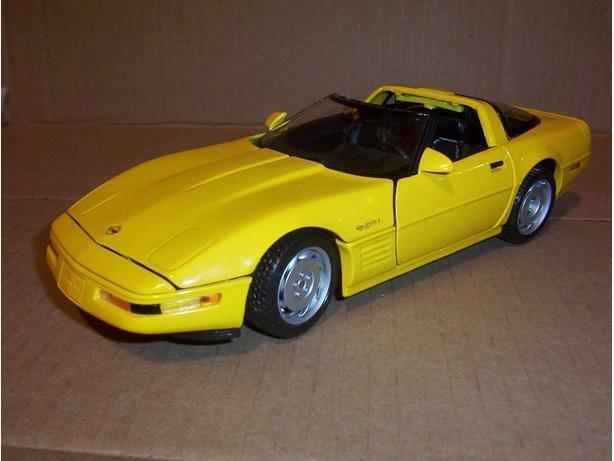 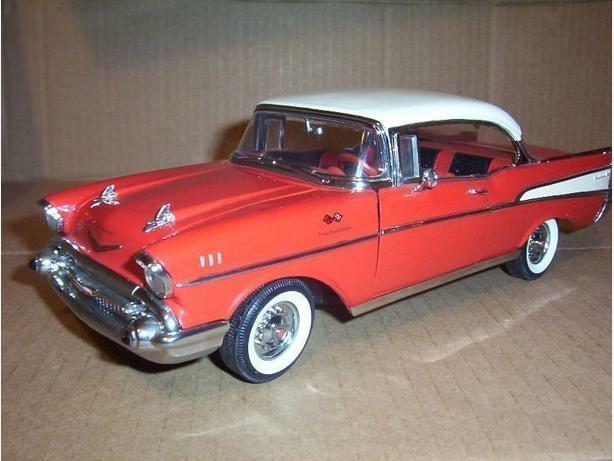 1:18 scale American Muscle by Ertl with box. 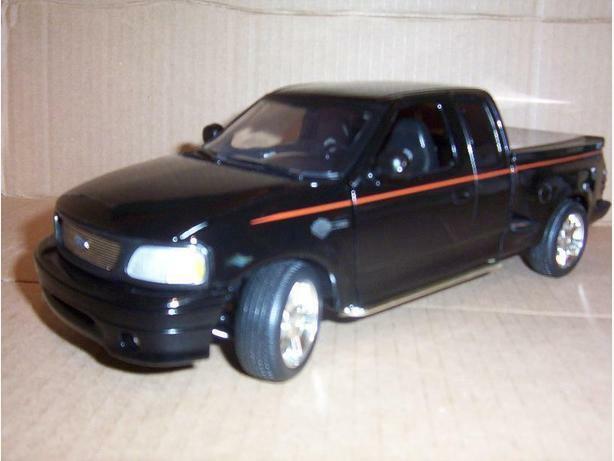 All 4 doors and hood open Harley- Davidson Edition.